The Java collection is brimming with flair. Its graceful bowed sides, classic simplicity, combined with the iconic sleigh bed, is the new refined tradition. 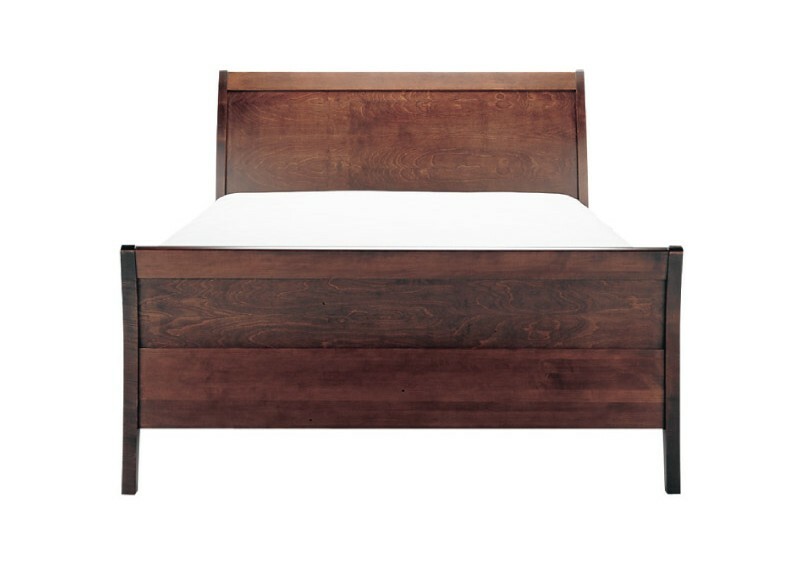 Bed available with either a low (shown) or high footboard, and in King and CAL King Sizes.